Now officially under one month until we tee off at the 2017 Masters in Augusta, it’s time to get your plans set for a tradition unlike any other. Whether you’re set and ready to go, or looking for tickets, Bullseye has you covered. But what about Masters Hospitality, for before, after and even during the rounds? At Bullseye, we pride ourselves in providing the world’s best hospitality at some of the largest sporting events in the world. Our 2017 Players Tailgate at Super Bowl LI in Houston, Texas was rated the #1 experience during Super Bowl weekend. 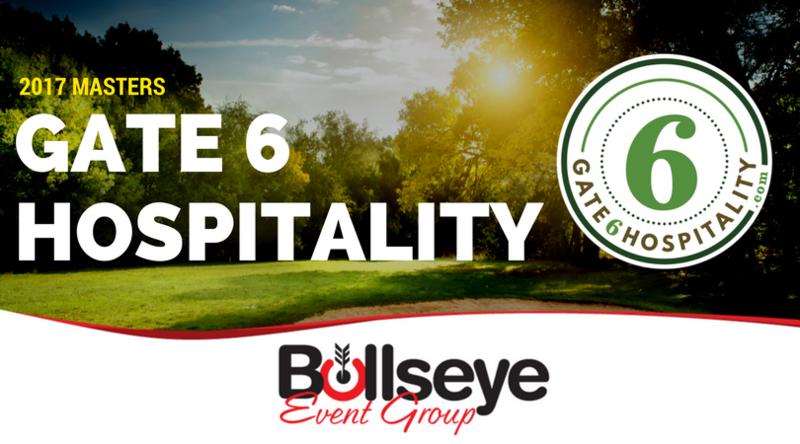 And once again, we’re bringing our famed hospitality BACK to the Masters, with Gate 6 Hospitality! The Masters is a completely different event where Augusta National is the attraction. That is why we have brought our hospitality expertise and experiences to the Masters, and challenged ourselves to provide the highest level experience in our one-of-a-kind hospitality pavilion for just $200. Keeping up with our “it’s always about the food” themes, we have selected the best caterer in the United States, celebrity chef Aaron May, to bring a five-star, all-you-can-eat buffet to 2017 Gate 6 Hospitality. The famous restauranteur behind a stable of restaurants, including Over Easy, 18 Degrees, The Lodge and Mabel’s on Main, May was inducted into the Arizona Culinary Hall of Fame as “Chef Extraordinaire” in 2010. His restaurants have appeared on the Guy Fieri’s Diners, Drive-Ins and Dives and The Learning Channel’s Best Food Ever. Chef May has also garnered attention from national publications including Food & Wine, Condé Nast Traveler, Sunset Magazine and USA Today. At Gate 6 Hospitality’s Saturday Night Live with a PGA Pro, enjoy unlimited food and a premium open bar, all while visiting with and listening to a special Q&A session with a famed PGA Pro (To Be Announced). At the 2016 Masters, Saturday Night Live with a PGA Pro was an incredible hit, with none other than world-renowned golfer John Daly taking center stage. You won’t want to miss it. The golfers have got their invites, do you have your tickets? It’s time to make your plans for the 2017 Masters with our Gate 6 Hospitality Travel Packages. To learn more, click here. Your article is so good and informative. 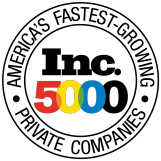 I am a newcomer in this business.